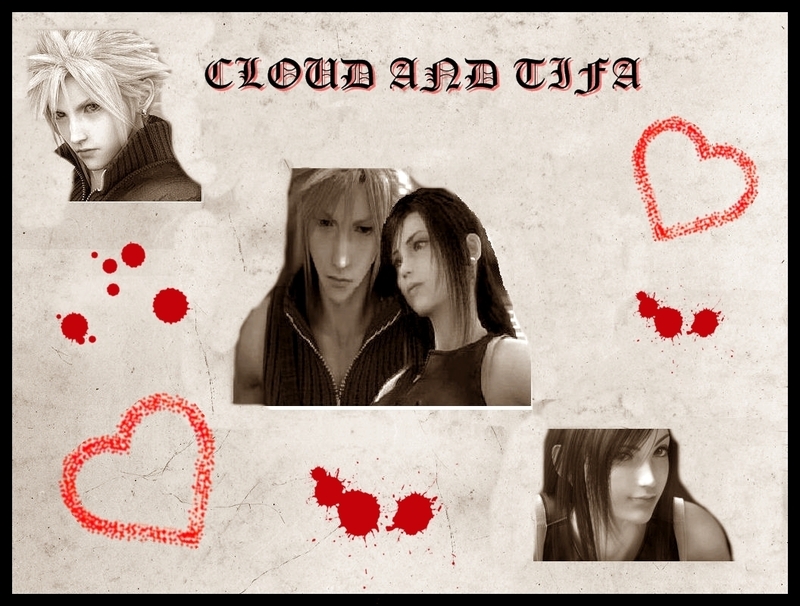 बादल and tifa. . HD Wallpaper and background images in the Final कल्पना VII club tagged: final fantasy vii advent children cloud strife tifa. This Final कल्पना VII photo contains हस्ताक्षर, पोस्टर, पाठ, चॉकबोर्ड, साइन, and साइन इन करें. There might also be समाचार पत्र, कागज, पत्रिका, अखबार, खपरैल, अख़बार, चीर, पत्र, चित्र, headshot, closeup, हेडशॉट, and क्लोज़अप.